I have a new freebie for you today. 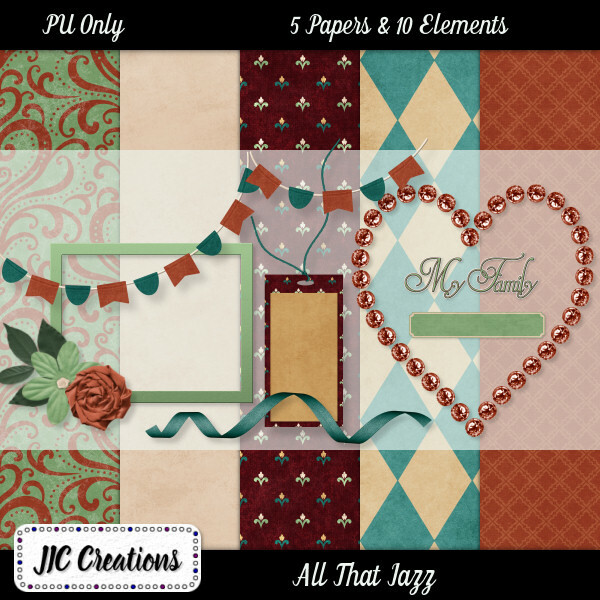 I combined an designer challenge from Pixel Scrapper with the DSS November Color Challenge. This is the result. You an click on the preview to download or click here. 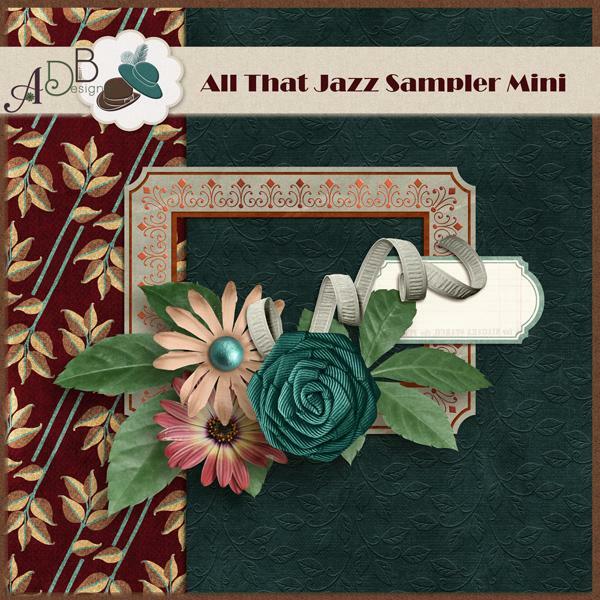 Diane of ADB Design, the host, has a matching free mini for you. To see the challenge and grab the matching mini, visit Digital Scrapbooking Studio. You can now earn points by doing monthly challenges then redeem them for DSS Mega Kits! Here's a preview of ADB Designs free mini. Большое спасибо за чудесные наборы!! !